Find out all of the amazing events and places within easy reach of White Hart Cottage, Freshford. From the Roman city of Bath, to the Saxon village of Bradford-on-Avon down to Glastonbury and the incredible history of Stonehenge. White Hart Cottage is perfectly situated for a tranquil country break, or for those who want to enjoy the experience of the Roman City of Bath (3 miles away) or the Saxon town of Bradford-on-Avon (3 miles away). From the local village train station you can access either the south coast or south Wales in under an hour. 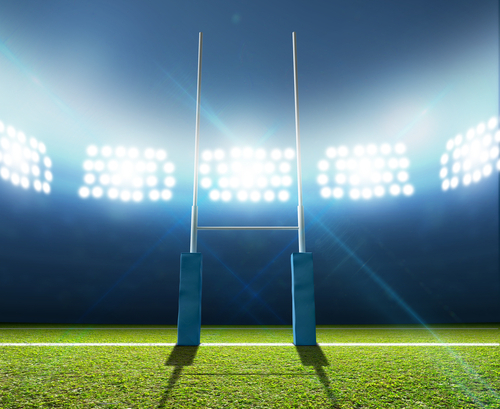 From restaurants, exhibitions, art, theatre, golf, rugby, horse racing, coarse & game fishing, shopping and world heritage sites to pampering at Bath's Thermae Spa - it's all available to guests to make their stay a memorable one. There is a very regular bus service and trains from the village if you wish to leave your car at home and bikes (and canoes!) can be hired to explore the River Avon, Kennet & Avon canal and the many cycle routes on your doorstep. Bath Boules is a much-loved local tradition. On this most English of occasions, we play a quintessentially French game. The Bath Half Marathon is one of the longest established and most popular city centre road events in the UK. The world's most famous festival Glastonbury runs annually in June and is only 40 minutes away by car. Parade Gardens, Bath’s centrally situated majestic park by the weir with bandstand and pretty café. 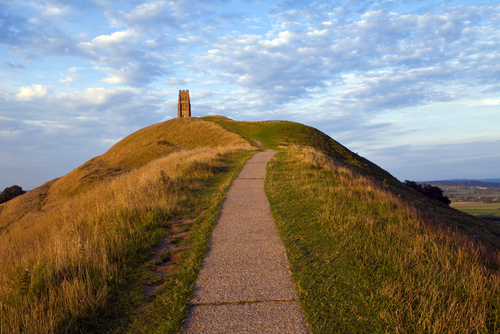 Glastonbury Tor, one of the country's most spiritual sites and a beautiful place to walk and unwind. Bath Racecourse is a stunning venue for horse racing and events, on the hillside on the perimeter the city. Iford Manor is within walking distance of the cottage with stunning Italianate gardens and arts festivals. Longleat is a short drive from the cottage, with safari park, adventure park, Longleat House & events. Bath Abbey - a place of worship in the heart of the City, for over a thousand years hosting some incredible events. Roman Baths. Over 1m people a year visit this, one of the best preserved Roman remains in the world. 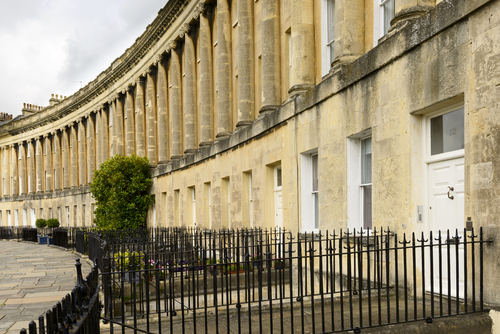 The Royal Crescent, one of Bath's iconic landmarks, built in 1767 with museum, Royal Park & public lawns. The Fashion Museum, a world-class collection of contemporary & historic dress at Bath's Assembly Rooms. The grand Palladian mansion and landscape gardens of Prior Park are great landmarks of Bath.